The Planning Commisson is a 5 member board appointed by the City Council pursuant to Pittston City Code Section 77 and the Pennsylvania Municipal Planning Act. The Commission approves land development plans and subdivisions (the joining or partition of land lots). The Planning Commission conducts public hearings as needed based on land development and subdivision applications received. Please note development or improvements in certain portions of the city are required to follow certain floodplain regulations and the city is a sewered community so storm and sanitary sewer ordinances must also be followed. The Planning Commission may be contacted through the Administrative Offices at City Hall. The city also has a comprehensive zoning ordinance that is administered by the Zoning Office. The City code can be accessed from the bar at the top of the page. Click on the link “City Code” on the top right bar across the top of the page. City Code Code Section 430 pertains to Subdivision and Land Development; Section 270 pertains to Floodplain Regulations; Section 386 pertains to sewers; Section 419 to stormwater management. For information on zoning, please go to the Zoning Office page. 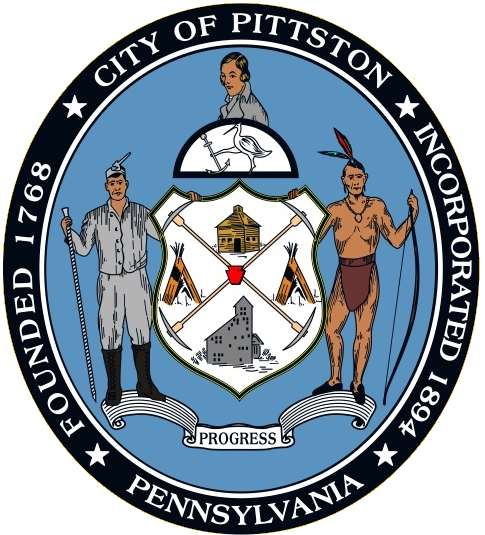 Regular Meetings of the Pittston City Planning Commission are held the first Monday of each month at 3:00pm in the first floor meeting room of Pittston City Hall, 35 Broad Street. If there is no pending business, the meeting may be cancelled. Special meetings are scheduled as needed and are advertised. 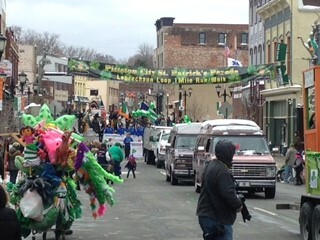 Please telephone 570.654.0513 extension 221 to contact the Planning Commission via the zoning office.